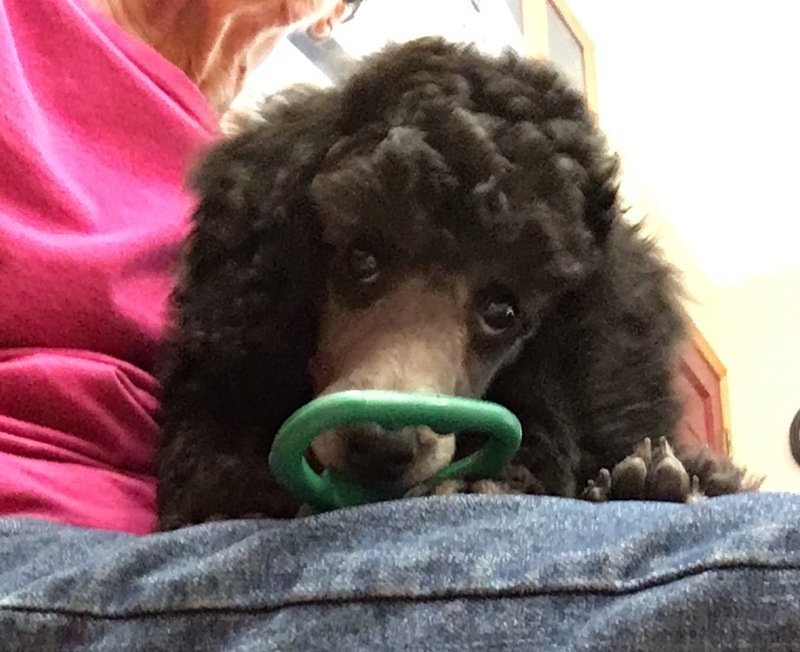 High Fiber—Tour de Fleece, Tour de Poodle…. The spinning for Tour de Fleece has been coming along. I’m well into the second bobbin of the lovely Waimea Rooster merino/Tencel fiber from AlohaBlu. Vintage Stitchers met at Rebecca’s on Thursday. Marilyn had made this sailboat quilt. Today at 3:45 p.m my sister passed away with her family and caregivers at her bedside. She has struggled with this disease since 2009. The past few weeks has been a really hard time for her. She had to gasp for air. Will miss her dearly. I have followed the directions for submitting my guild's quilt show to your events calendar and failed twice. No fireworks on the ranch tonight, but the lightning bugs are giving us a show unparalleled! But it still made me laugh. Happy quilting everyone! Protect those scissors! I miss my sewing machine and fabric!!!! We've been apart over three months, but I am teaching myself something new...tatting...So my hands are still busy.